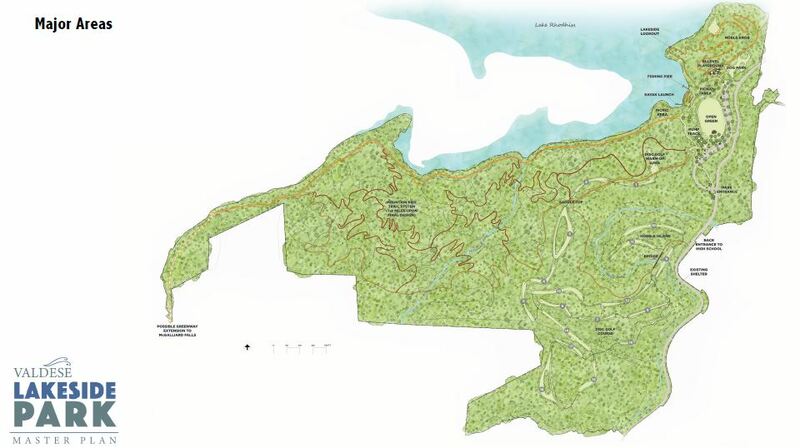 Valdese Lakeside Park is a 300 acre parcel of land that follows McGalliard Creek & Lake Rhodhiss and is located approximately 3.7 miles from Downtown. 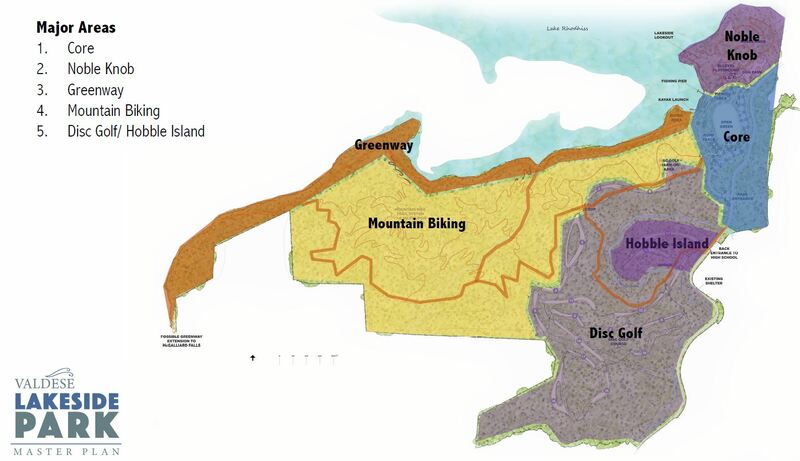 Where is there 300 acres of lakefront undeveloped land in Valdese? 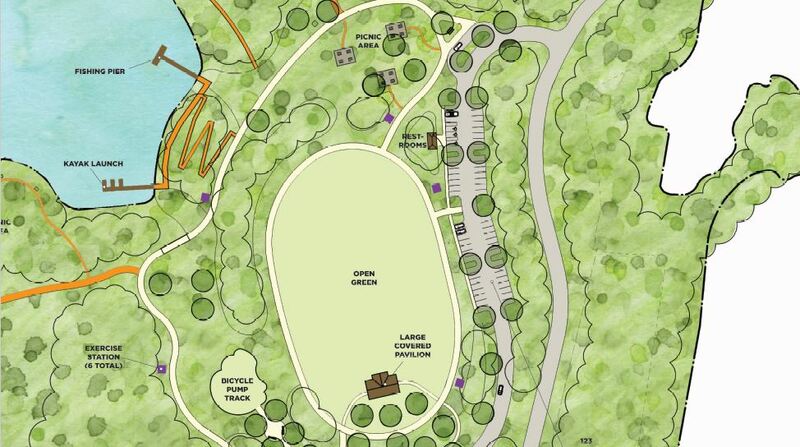 Use the address 399 Lovelady Road Northeast, Valdese, NC 28690. 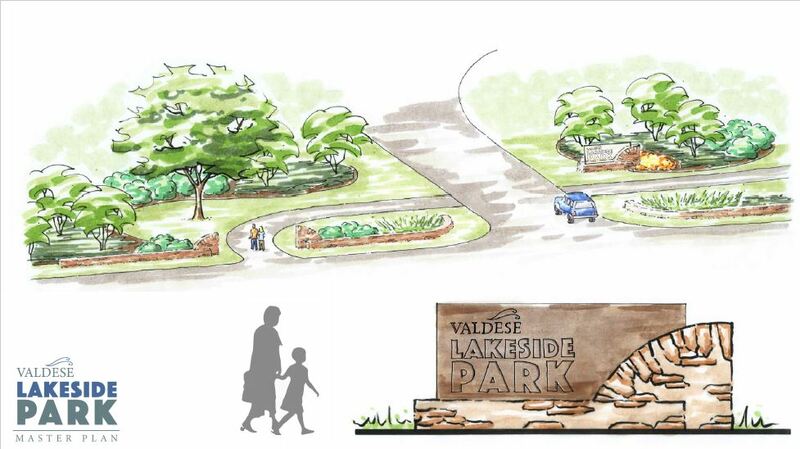 In partnership with Destination by Design & Friends of the Valdese Rec, the Town of Valdese has been working on the Master Plan for Valdese Lakeside Park. 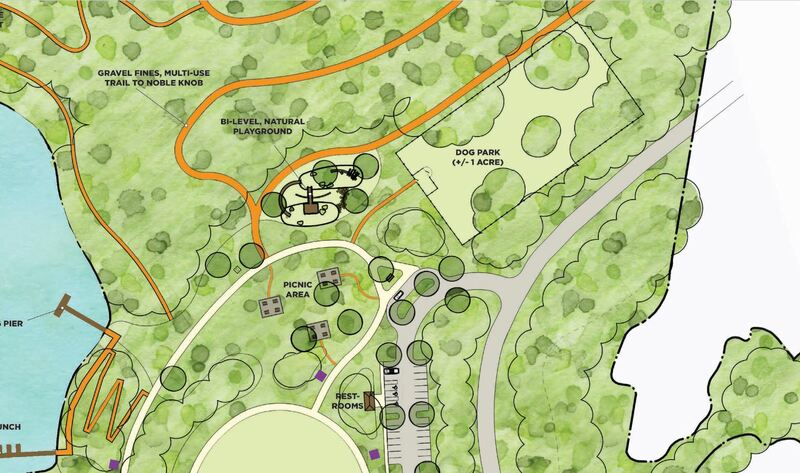 Through grant funding, industry contributions and pledges from numerous citizens, the property for Valdese Lakeside Park was purchased in January 2018. 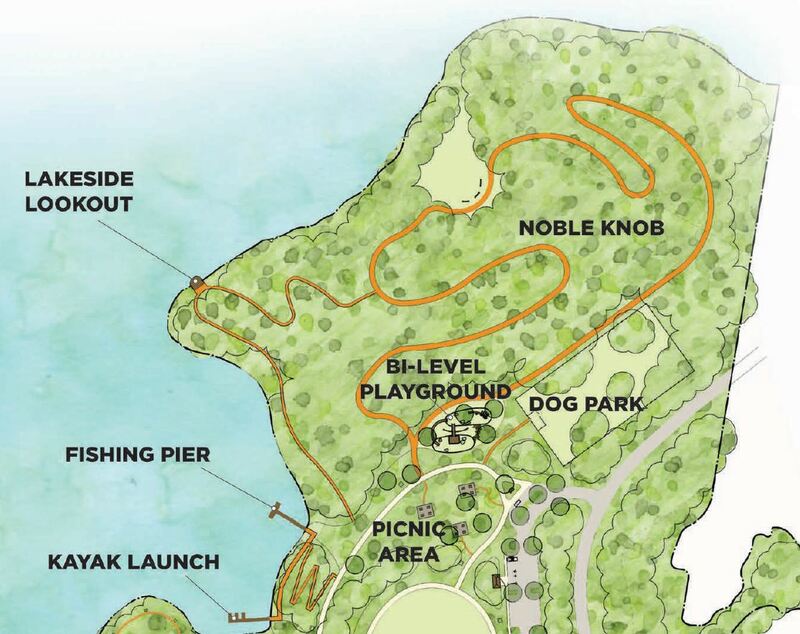 Plans for developing the parcel are underway and the overall goal is to create an outdoor tourism attraction that will include; Welcome Area, Parking Area, Restrooms, Large Shelter, Picnic Tables, Outdoor Fitness, Paved Trails, Pump Track, Kayak Launch & Pier, Dog Park, and Playground. 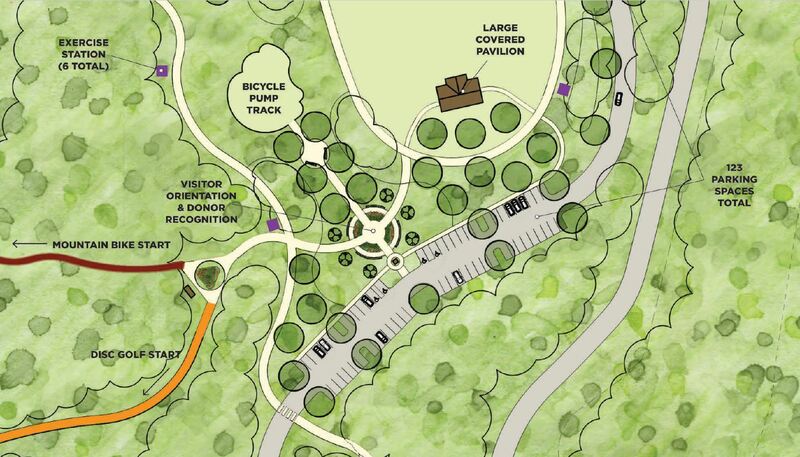 NC Clean Water Management Trust Fund awarded the $673,000 grant to help purchase the land.